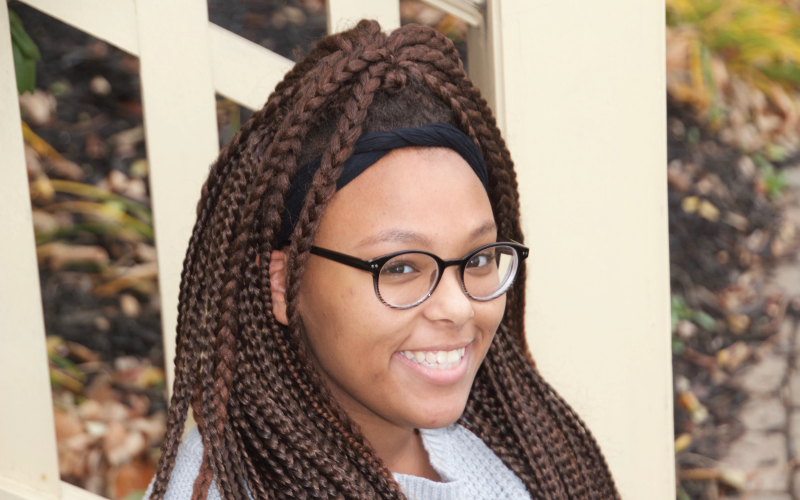 Korynn came to BHGH in 2014, and she is currently a freshman. She is a natural leader, an excellent student, enjoys sports (especially basketball), and is an avid Snapchat user. BHGH has helped provide a college prep education and has given her hope for a future full of promise. She hopes to continue to do well in high school and aspires to play on the school’s basketball team.